The rotator cuff tendon covers the head of the upper arm bone, medically known as the humerus. Its prime goal is the keep the arm stable, and to enable smooth raising and rotation motions of the arm. Due to the intense activities the shoulder performs, the rotator cuff is extremely susceptible to mild and severe injuries. 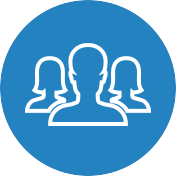 While rotator cuff injuries can be successfully treated with non-surgical methods, oftentimes the arthroscopic rotator cuff repair is the only suitable option to provide permanent results. 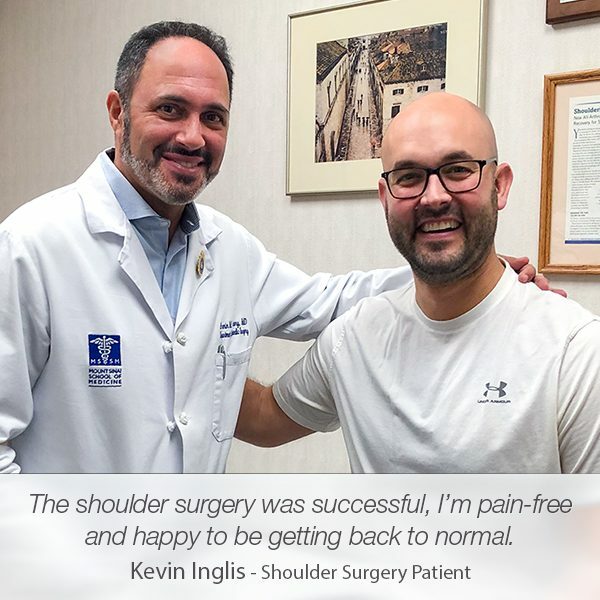 The continued pain in the shoulder, as well as the significant loss of function and weakness in the shoulder, are clear indicators for surgery. 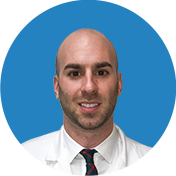 With the help of the technological advancements, the rotator cuff surgery has progressed into a less invasive surgery that is usually performed simple surgical techniques. However, when the tendon is severely damaged, the surgeon recommends and performs an open rotator cuff surgery to address the rotator cuff tear. Frank Conroy visited Manhattan Orthopedic Care with a long-term pain in his shoulder that resulted in the loss of shoulder function and mobility, and countless sleepless nights. 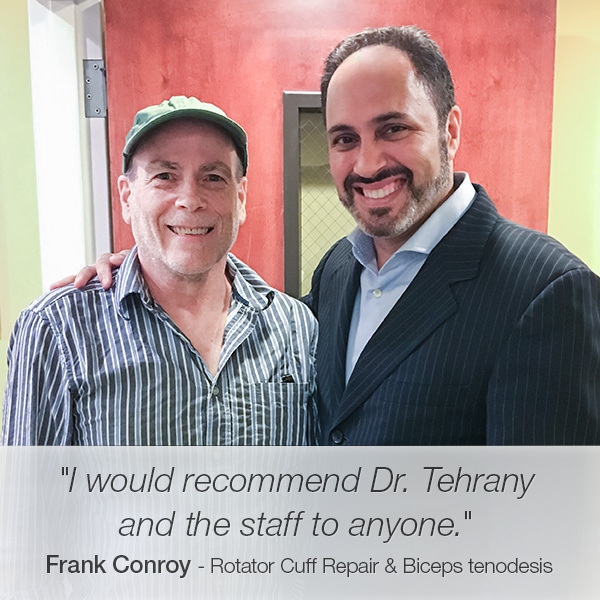 During the examination, Dr. Armin Tehrany, one of the top New York shoulder doctors, diagnosed Frank with a torn right rotator cuff and biceps with bursitis. 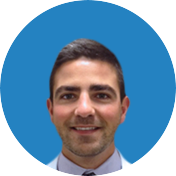 Unfortunately, the arthroscopic rotator cuff repair revealed more problems that required immediate attention and treatment. During the surgery, Dr. Tehrany discovered that the SLAP was also unstable, and he addressed that issue first. After the SLAP repair, Dr. Tehrany addressed the biceps and prepped it for the biceps tenodesis. 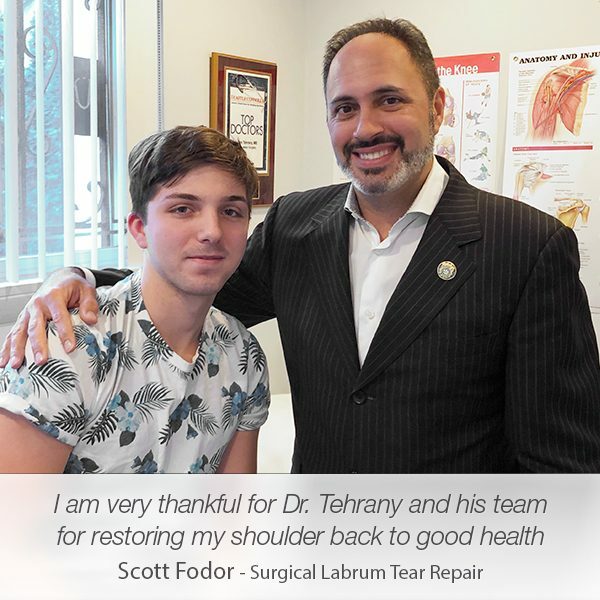 Once he successfully attached the biceps into the greater tuberosity that resulted in a solid construct, Dr. Tehrany proceeded with the rotator cuff repair. He performed various techniques to mobilize the cuff, however, the quality of the tendon was not satisfactory. 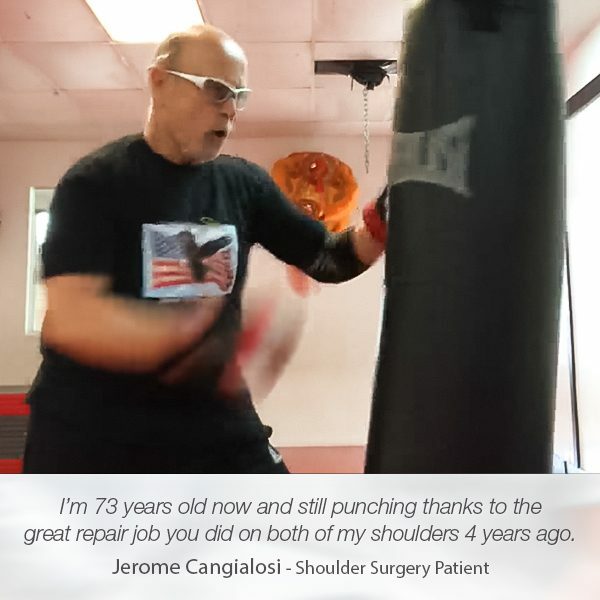 Because of the size of the biceps tenodesis screw and location, Dr. Tehrany decided to utilize two separate sutures to perform the rotator cuff repair. The case was extremely difficult as there were two completely separate tendons that required two separate surgeries. 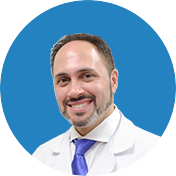 Led by his extensive experience and phenomenal skills, Dr. Tehrany successfully addressed all issues that caused severe problems for Frank. Now, several months after the arthroscopic cuff repair, Frank is slowly gaining his strength and motion back. 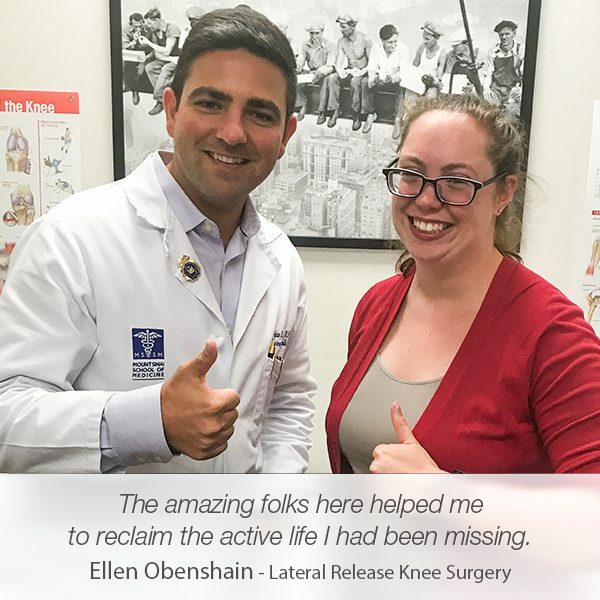 Happy that now he enjoys a pain-free life once again, Frank shared a lovely review on Google, expressing his gratitude to Dr. Tehrany and the team at Manhattan Orthopedic Care.